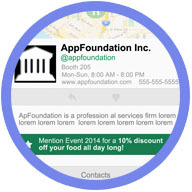 Branded mobile event apps for your next big thing! Quickly setup multiple events in our content management system. 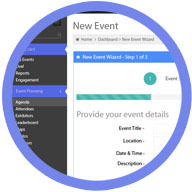 Runs on any device to manage your event from planning through execution. 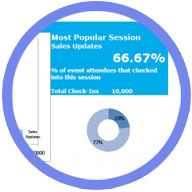 Advanced analytics and reporting offer a deep look into your event. 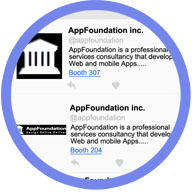 You will see speakers, exhibitors, sponsors, session are trending; and much more. 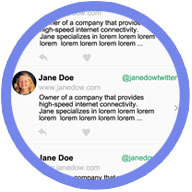 Our team of mobile designers and developers will create a perfect reflection of your brand throughout the app. Whether you need to send a private message or post the entire event, we got you covered. Data sharing is a core philosophy at Yoxxie, we want to see you chattering away. 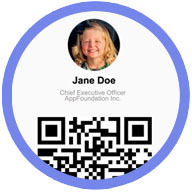 Attendees, Exhibitors, Sponsors, everyone can connect with each other by scanning their custom QR code on their badge or device. 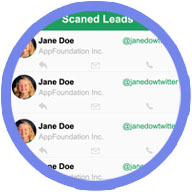 Scan an attendee’s badge or connect with them via the messaging system to create leads that you want to follow up with. Sponsors are a way for event planners to generate extra revenue. We offer many sponsorship capabilities through the Yoxxie platform. We gave you a way to generate leads through the Yoxxie mobile engagement platform. 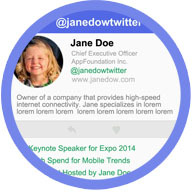 You can share your products, media, and core capabilities with everyone attending a Yoxxie powered event. Get to know the speakers for an event. Yoxxie give you the sessions you can attend as well as the speaker’s bio so attendees can stay connected. 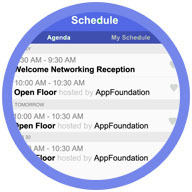 Users can add sessions to their schedule quickly. They can also check in and rate sessions in the session details. 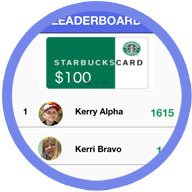 If the event is gamified, users can access a leaderboard with a list of prizes. 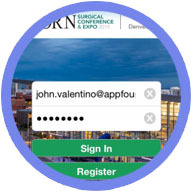 Attendees earn points for actions such as Viewing a Sponsor.